Course participants learn basic avalanche skills in this Avalanche Canada Safety level 1 course, which divides the time between classroom and field study. However, with travel and exploration in backcountry terrain, comes responsibility. Gone are the days when women would defer to their male counterparts for safe travel in the backcountry. The ratio of men to women is shifting into an even split, and no one in avalanche country should rely on friends — male or female — to lead them through the playground in safety. 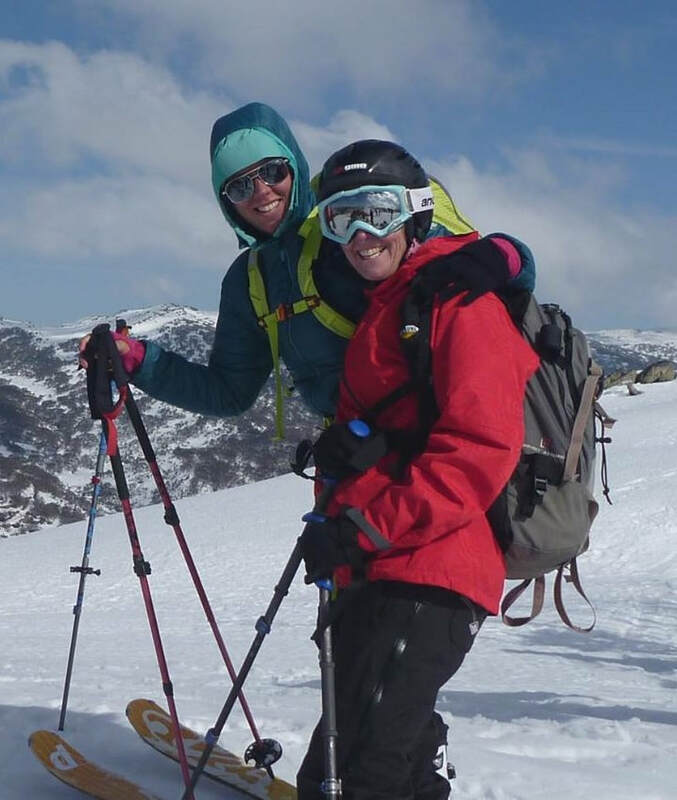 Snow Safety Australia is committed to increasing outdoor skills for women allowing them to gain confidence in decision-making and trusting their intuition while sharpening their knowledge in the backcountry. Because women often learn differently, all-female courses can be set up to create the unique environments that cater to female interaction and support. When women get together in these workshops to hone hard skills and talk backcountry safety, the results can be remarkable. From discussions of decision-making frameworks, traveling wisely in the backcountry, and the intricacies of group dynamics, Snow Safety Australia covers a huge amount of information in a short period. If you’re asking yourself ‘Is this for me?’ and you have good general fitness, can make effective turns off-piste and are up for an adventure, then YES it is! Who: Women new to the back country, those wanting a ground- up refresher or just some more experience with guides. Skiers, split-board snowboarders and telemarkers all welcome. Only 16 places available on both courses (NSW and VIC) for the weekend, book in now! Focus: Intro to back-country safety and touring. Practical useable skills, local information and guided backcountry travel. We want to get you out there moving in the terrain.